Photos by The Lab's Photographer-in-Residence: Robert Divers Herrick. 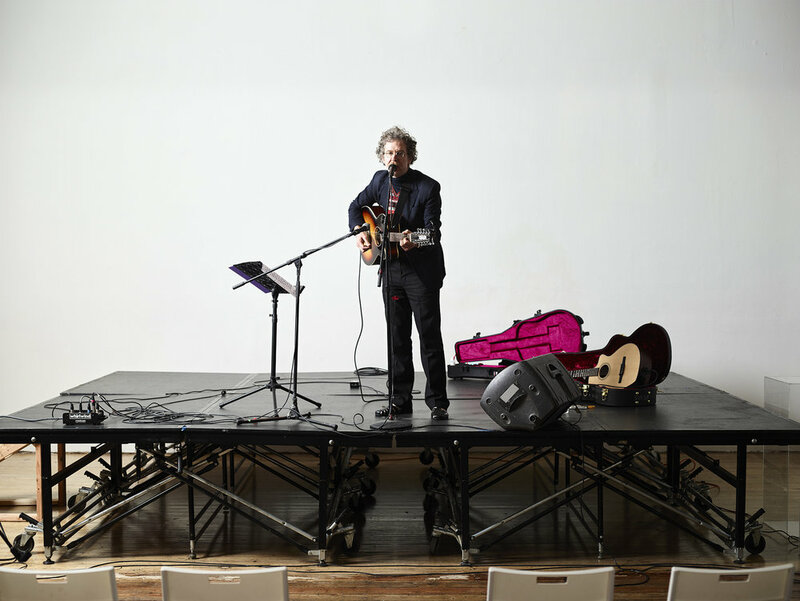 Join us for an evening with Martin Creed. Those familiar with the Turner Prize-winning artist will know that one of the many engaging aspects of his live performances, regardless of the venue and context, is the unpredictability of the proceedings. This event is co-presented by The Lab and Kadist, San Francisco. The artist will be donating his fee for this event to the American Civil Liberties Union (ACLU). Find Martin Creed's Work No. 815 on SmartGuy Records.